If you’re a first-time e-commerce business owner it’s important to know what rules you’ll need to comply with, both the provincial and territorial regulations, in the area that you are conducting business. Your physical address is not the only region that needs to be considered. You’ll also need to be responsible for meeting the requirements of the region that your customers live in. 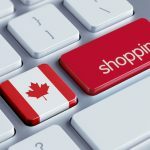 Selling online in Canada, although incredibly beneficial, possesses its own set of rules when it comes to product safety and exporting. Are you doing business with clients that reside outside the province or territory where your e-commerce business is registered? Well, you may be also required to register your business in the province or territory of your customers residence as well. Incorporation allows you as a business owner to create a distinct legal entity that is separate from your business. A big advantage to this is it protects your personal liability for any debts, obligations or acts of your company. Consider consulting with a professional to discuss any advantages or disadvantages of incorporating your e-commerce business either federally or provincially. Every province and territory in Canada has its own consumer protection act, therefore making it your duty to know what this means if you are selling to someone that resides in another province. Be sure to be detailed when you’re writing out your terms and conditions of your pricing, shipping and delivery charges, payment methods, warranties, exchanges and refunds. Have your customers tick off that they accept and have read your company’s terms and conditions. If you’re selling online in Canada, it’s important to know that each province and territory charges different sales taxes (GST, HST and PST). Ideally, your e-commerce platform should be set up to calculate the amount of tax automatically, making it easy to offer the right price to each purchaser. Ensure that you stay on top of any changes and that your taxation process is up-to-date in order to avoid losing out on any money. 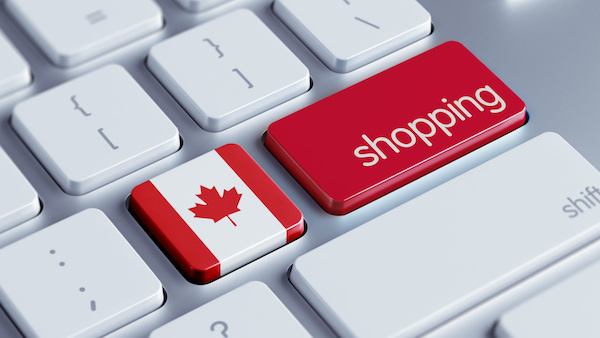 Do you have any more questions about selling online in Canada. Let us know in the comments section below.